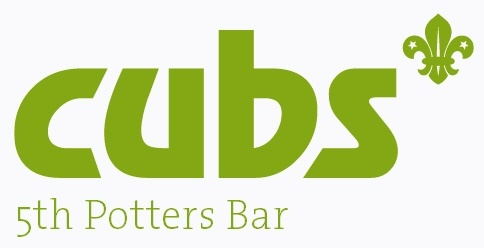 Cubs meets every Wednesday during term times, starting at 6:30 and finishing at 8PM. 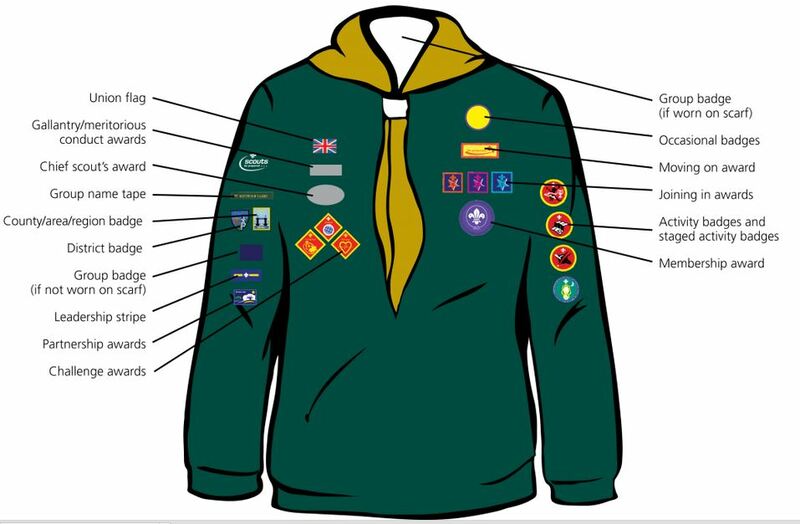 Cubs should have a full uniform of a dark green sweatshirt with a Group scarf (often called a necker) and a woggle in the colour of their Six. For the Summer, it is also necessary to have the group T-shirt which can be worn with shorts and the group scarf. Uniform can be purchased from Lee Joys Outfitters in the High Street, Potters Bar (close to the CO-OP.) Alternatively, you can purchase uniform online here.